While out and about on February 16, 2017, Cops For Kids With Cancer went to the Gardner Police Department were we received a $5,000 donation from the Gardner PD. They participated in “No Shave November” to raise the money for CFKWC. 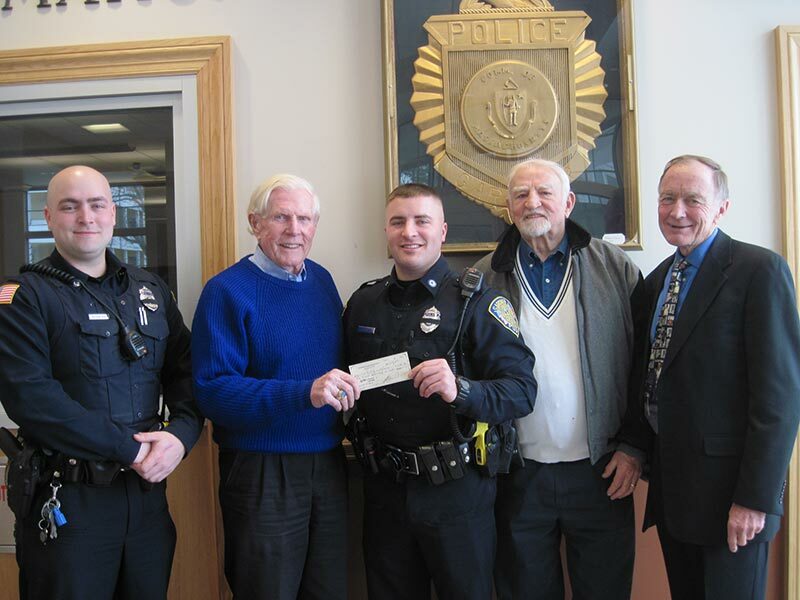 In photo left to right: Officer Derek Ferreira, CFKWC Chairman Emeritus Bob Faherty, Officer Ryan Coates, CFKWC Director John McManus, and CFKWC Chairman Bill Coulter.